Meet your guide at Barton Creek in the early morning to begin your half-day of single-track mountain biking. You will be covering around 8 miles, which is a beginners or intermediate riders skill level. There are crystal clear, shallow, creek crossings combined with single-track all along stellar limestone walls. 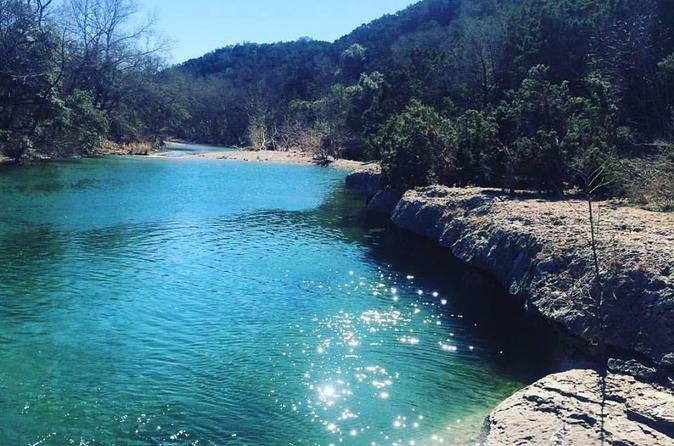 This is considered to be one of the best trails in Austin. Barton creek greenbelt starts at Barton Springs in Zilker Park and is eight miles of the largest urban wilderness in the US. Swimming is encouraged on this tour. Just not on the bike.